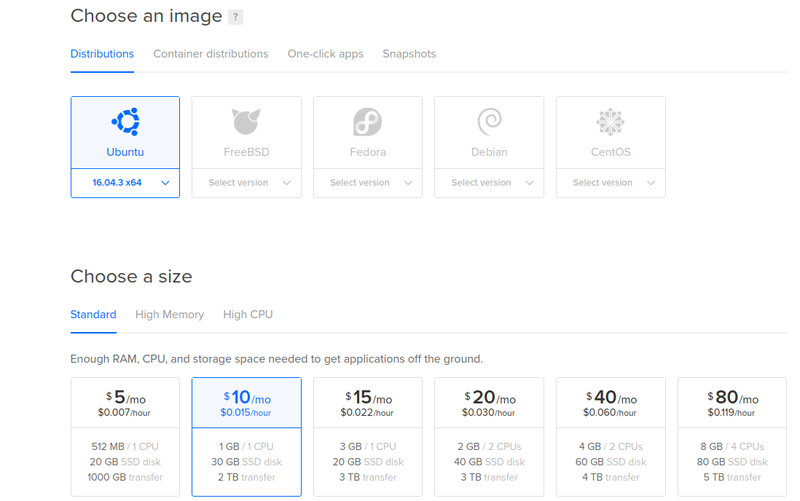 Magento 2 is still a new platform for many. 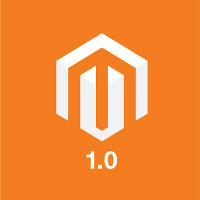 The fact of how many new functionalities are added in subsequent versions shows how much Magento is developing. Along with version 2.2 we were given a system allowing to dump the configuration of the project to the file config.php. This, in turn, gives you the opportunity to build a project before we publish it. This allows you to shorten downtime almost to zero. Small remote server to run magento on it (you can use your own server of course). We will use clean Ubuntu 16.04 and configure it quickly by ourselfs. When creating a machine, we can add our public key to immediately have the option of logging in without entering a password. If we are able to log in, it should be enough for now. We'll be back to the server later. Let's now look at the stages/index.js file. We have information about the repository that shipit-deploy will use to download the code on the server. 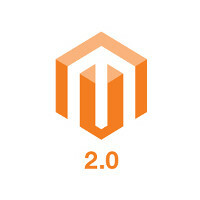 This is a pure version of magento 2.2, which we can use for our test. You can enter your repository here. 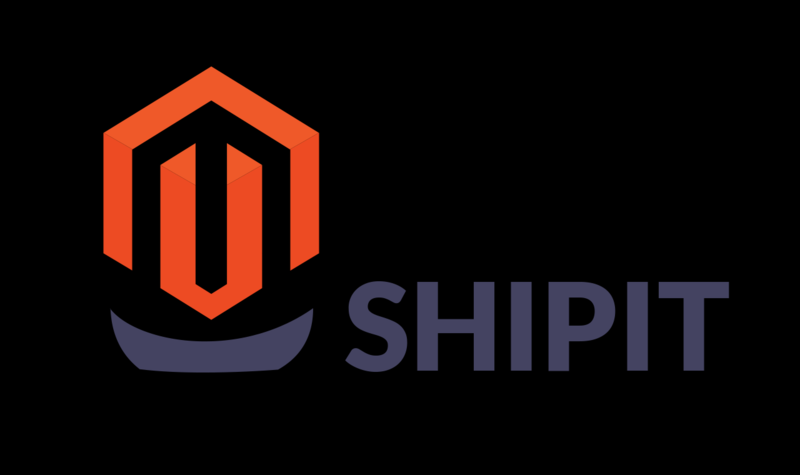 We can also set up here files that will not be published, and which are needed for the operation of magento on the server. // be stored in repository due to security concerns. In the projectPath attribute, you can define the path to the directory in which your project is located. For example 'src' or 'html'. In our case, the application is in the main directory, so leave the field blank. In the part containing module.exports, we can define our environments, such as preprod, prod, etc. In our example, we will only use preprod. The first launch should download all dependencies by the composer. The script will also try to symlink the app/etc/env.php file and the pub/media directory that do not yet exist on the server. We will have to create them by hand. Copyright © 2018 Alekseon Sp. z o.o. All rights reserved.